2016 October 10th, the Sky Festival had held at Tone, Saitama. 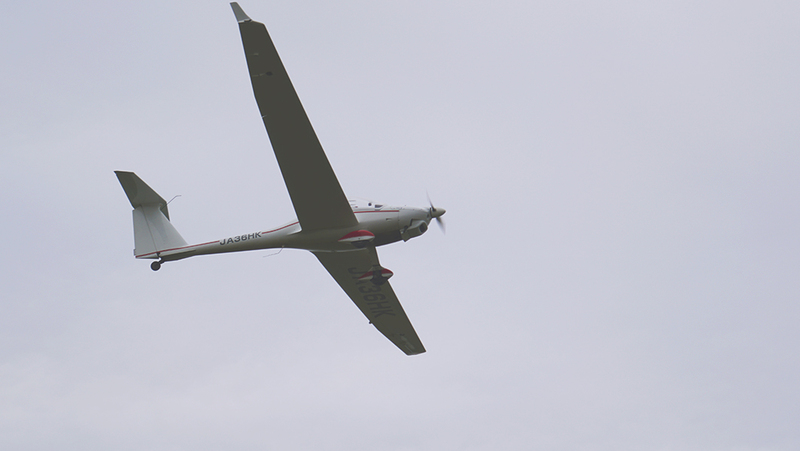 There were so many visitors including families and aviation funs at the wide riverbed of Tone river. 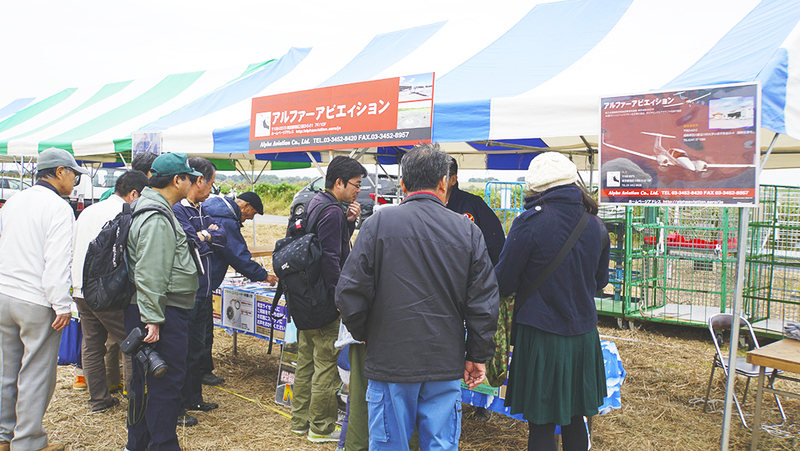 Alpha Aviation participated as the representative of Japanese aviation industry and held information session for the visitors who want to be a pilot. 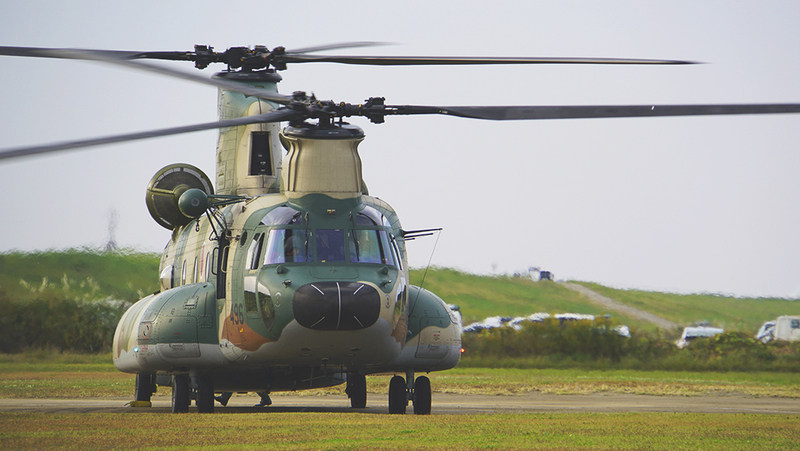 **CH47:Air Self‐Defense Force ** We are going to participate and perform at the number of event next year. 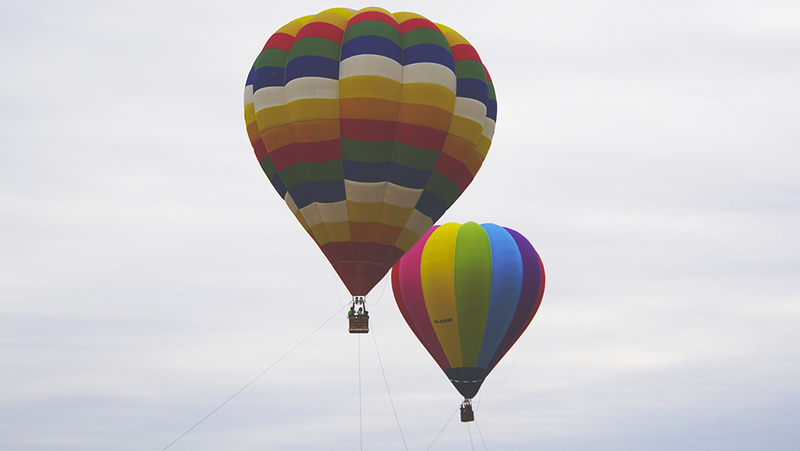 We are so glad to have many opportunities to tell enjoyment of the sky to the people. We will keep making announce about the events! !